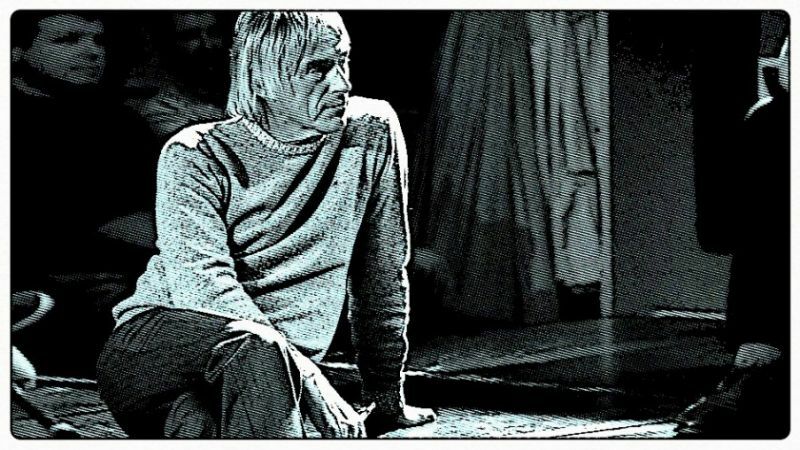 May 25: Paul Weller plays Bob Dylan – Happy Birthday Paul Weller! Paul Weller was born 25 May 1958. Starting with the Punk/New Wave band The Jam (1972–1982), later Weller went on to branch out musically to a more soulful “cool” style with The Style Council (1983–1989). In 1991 he established himself as a successful solo artist, and continues to remain a respected singer, lyricist and guitarist. 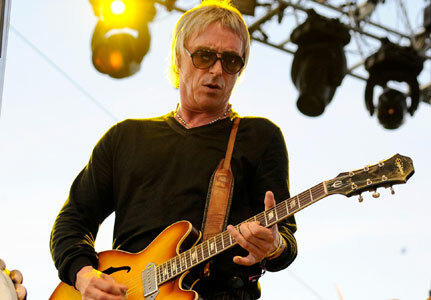 Despite widespread critical recognition, Weller has remained a national rather than an international star, and much of his songwriting is rooted in English culture. That said, he has a devout following in the rest of Europe and abroad. 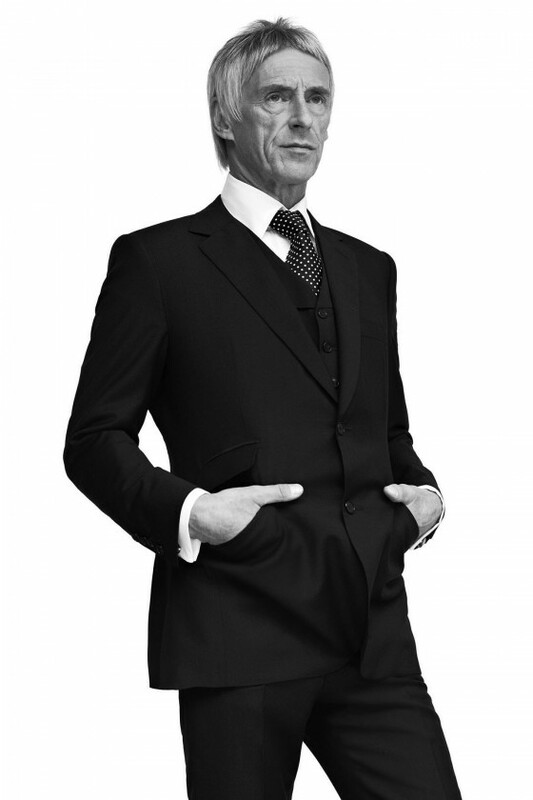 He is also the principal figure of the 1970s and 80s mod revival and is sometimes and respectfully referred to as the Modfather.